For 25 years we have sought to become a church that is a part of changing the world in Jesus name. We’ve reinvented, renewed, adjusted, and modified just about everything we understood about church to be better poised and aligned to unlock and advance the Kingdom of God and make more and better disciples of Jesus. So, are we “there”? Have we made it? Have we arrived, finally, at a place of full ecclesial competency? Are we all of who God wants us to be as a community on mission with Him? No. We still need the supernatural to become natural. 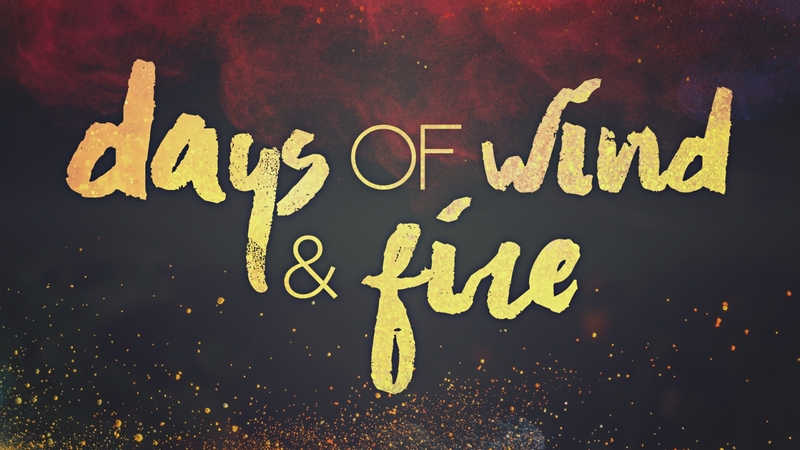 We need the wind and fire of Acts 2 to become normative. We need to find a way to tap into whatever “mojo” the first church had discovered. We need to find the portal to God’s world. We need power and prophecy and dreams and visions, and healing. We need revival and that is what this series is all about.